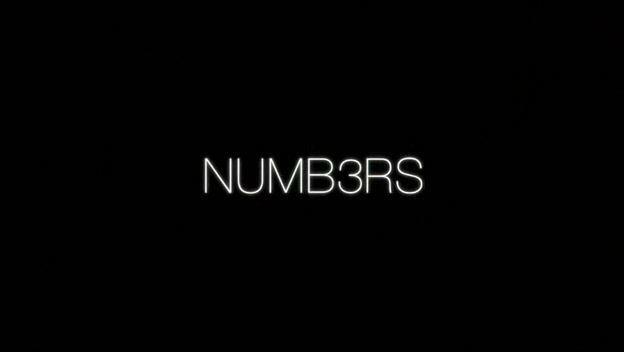 As you guys should already know, Numb3rs is an American television drama, which premiered on CBS some years ago. 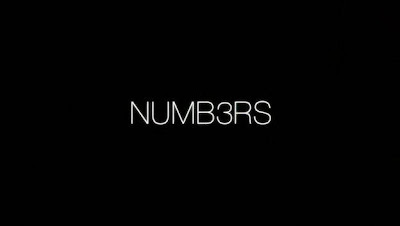 Watch this Numb3rs' episode where the crew discuss in detail about IRC. Quite interesting. sudo apt-get install sl is Fun!